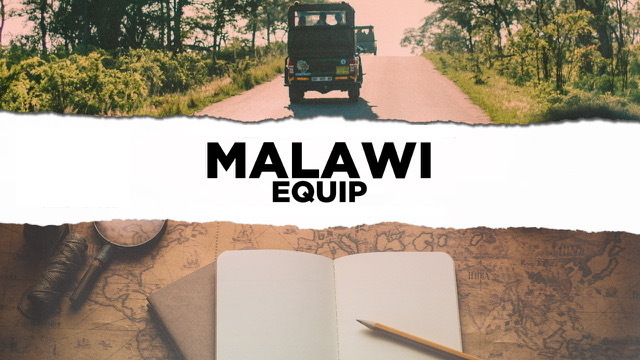 Get on board with the MALAWI EQUIP. 6 – 8 July. 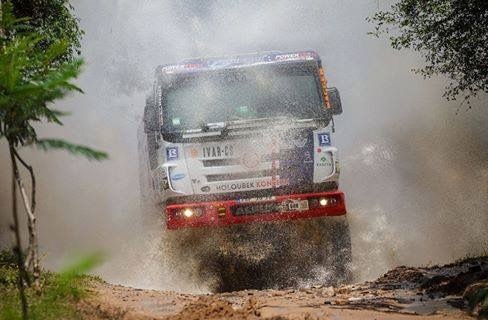 Contact details on the video. Martin Pohlmann speaks about the different transition in the Christian leader’s life, at our Connect time, 22 February 2018. Part 2 of 2. Martin Pohlmann speaks about the different transition in the Christian leader’s life, at our Connect time, 22 February 2018. Part 1 of 2. Marcus Herbert speaks about our attitudes after we encounter God at NCMI Equip Gauteng 2017 (Friday evening). This recording also includes some prophetic and ministry time. What Happens After we Encounter God? Craig Herbert speaks about how we need to not just have encounters with God, but after that take His life to the world, at NCMI Gauteng 2017 (Friday morning, session 2). 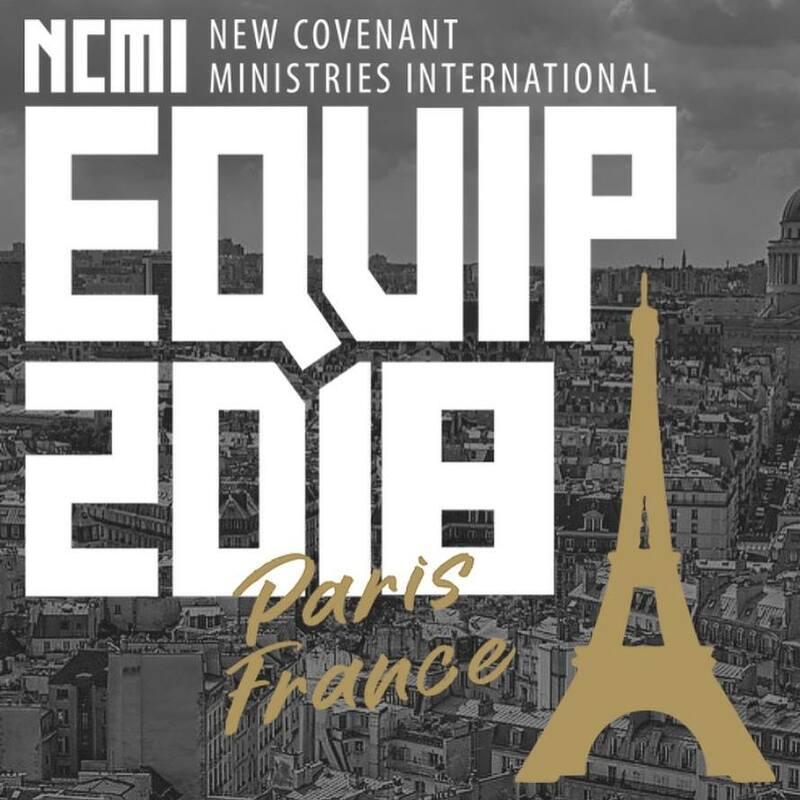 Tony Sivewright talks about the many encounters we have with God in our life, and likens it to the encounter the ‘women with the issue of blood’ had(Matthew 9:20–22, Mark 5:25–34, Luke 8:43–48), at NCMI Equip Gauteng 2017 (Thursday evening). Greig Garratt speaks about how we are people of joy – and how joy is a central theme in the scriptures – at NCMI Equip Gauteng 2017 – Wednesday evening (launch evening). 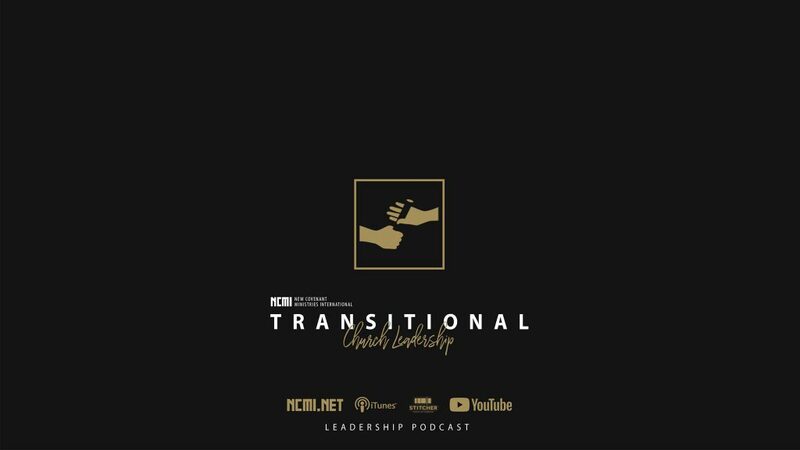 Bruce Benge | at NCMI Connect Gauteng, 20 July 2017 – Bruce Benge, from New Zealand, provides a very helpful picture of healthy leadership in the local church. 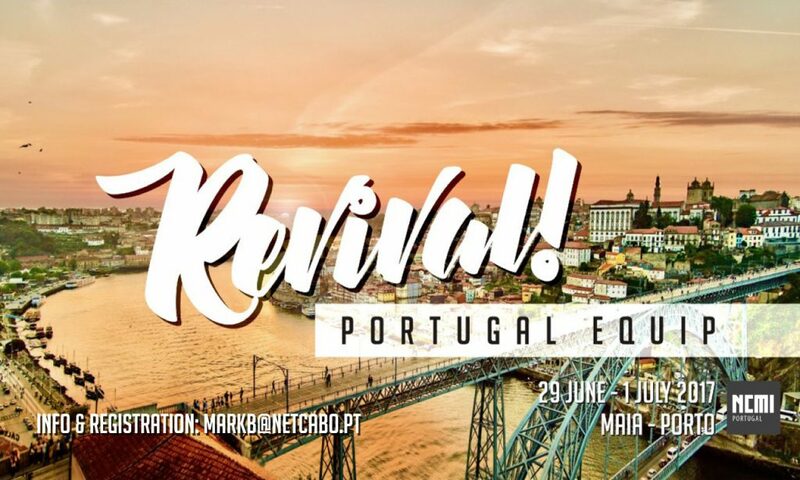 We are trusting God for revival in Portugal and that’s the theme for this year’s Equip. Here are all the details if you would like to join.